← I have a new hero! Daily driving a 1930 Model A for a year. 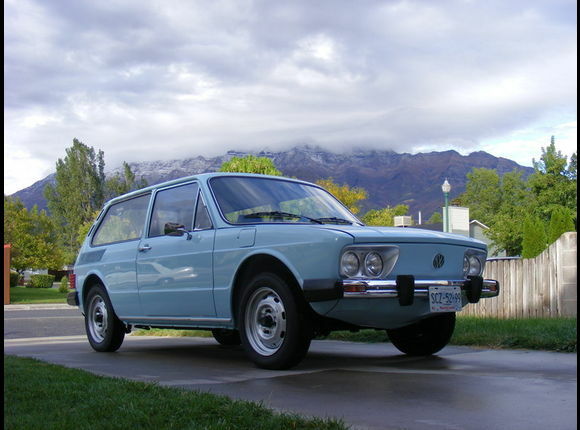 Worldly: Brazilian Volkswagen Registered in Mexico, For Sale in Orem, Utah. Click the headlights for the ad. 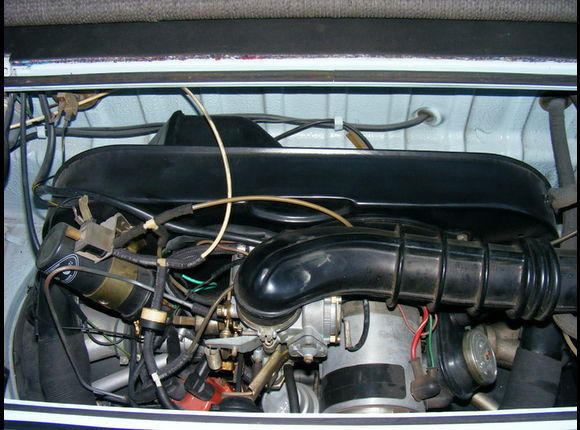 Although it looks a bit like a sportier version of the 80’s Rabbit, it is actually based on the Karmann Ghia platform, meaning it is rear wheel drive with a rear-mounted, air-cooled boxer engine. How cool is that? I suppose that not knowing that this car ever existed may be an excuse for why you haven’t bought one, but it’s a weak excuse. This car seems to need nothing. The VW fan-boys should be crawling over each other to get to it. 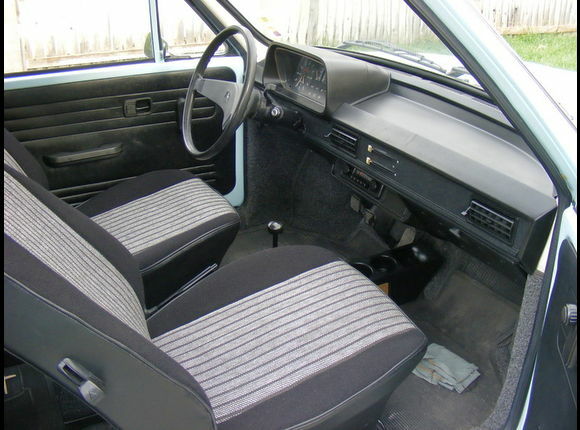 Clean interior. Still smells like Brazil! The Seller also claims that there are currently only 4 of these in the U.S., which seems a bit of an exaggeration, given that over 1 million were produced. However many there are, they are definitely rare in the U.S. The Brasilia was never imported to the U.S. – or Europe for that matter. They are also a quite attractive little car, with clean lines and a closed front grille area. It would look great in your garage.